Known also as Sweet Micky, Michel Martelly was born on February 12, 1961 in Port-au-Prince, Haiti. Michele Martelly lives in Haiti but has a second home in West Palm Beach, Florida. In 2006, he decided to retire from music, but two years later, he announces his return to music. 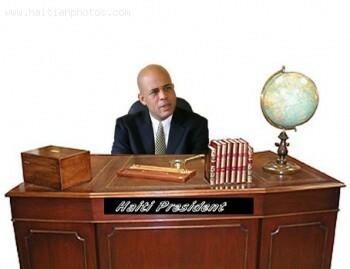 In 2010, Michel Martelly declared his candidacy for president.